Reframing – Peter A Bell at the Gathering. Comments Off on Reframing – Peter A Bell at the Gathering. 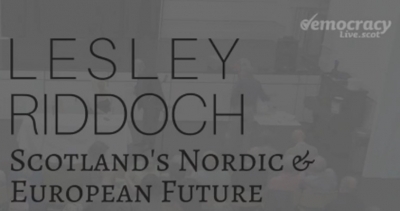 Lesley Riddoch – Scotlands Nordic & European future. Comments Off on Lesley Riddoch – Scotlands Nordic & European future.